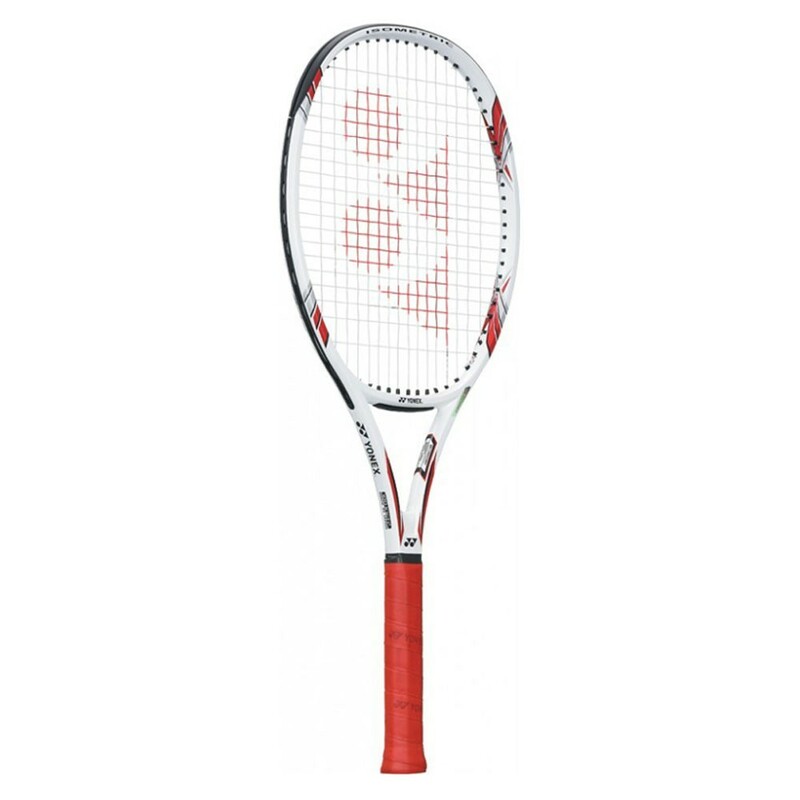 Yonex RDiS 300 tennis racket has the Yonex Shockless Grommet System which absorbs the vibration while playing thereby reducing the chances of developing injury (Tennis Elbow). The Yonex Oval Shaft Technology and Intergrated Power Weight System makes the Yonex RDIS 300 tennis racket a very stable racket designed to work with your natural swing. The cushion grip of this racket minimises the vibration.